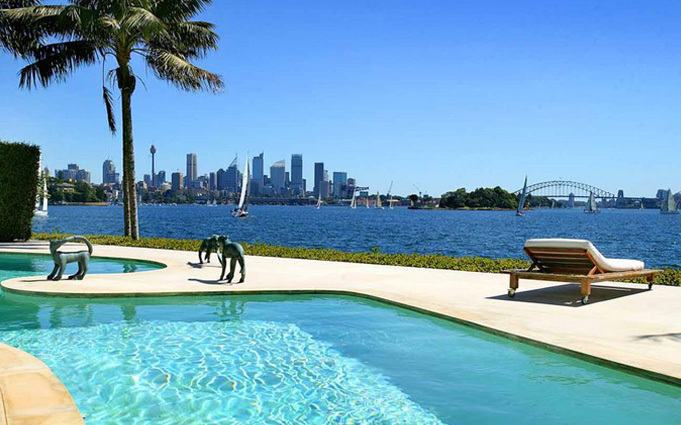 Point Piper is generally regarded as the most expensive residential suburb in Australia. 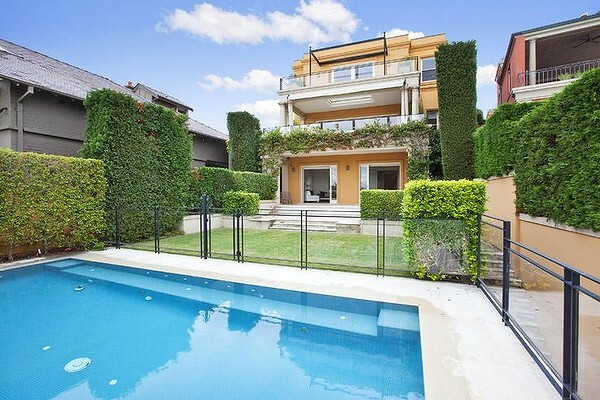 Wolseley Road, Point Piper, is currently ranked the 9th most expensive street in the world. 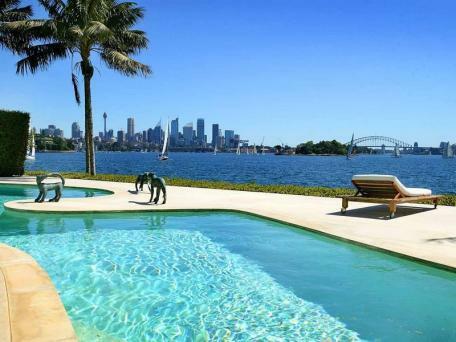 Point Piper was named as the one of wealthiest area in Australia according to information with the Australian Tax Office in 2013.The average price of house in this suburb is over $15M. More than half of these houses have private yacht anchor. John Symond’s mansion on Wingadal Place, reportedly cost over $70M to build (excluding land), easily making it Australia’s most expensive, privately owned residential home. 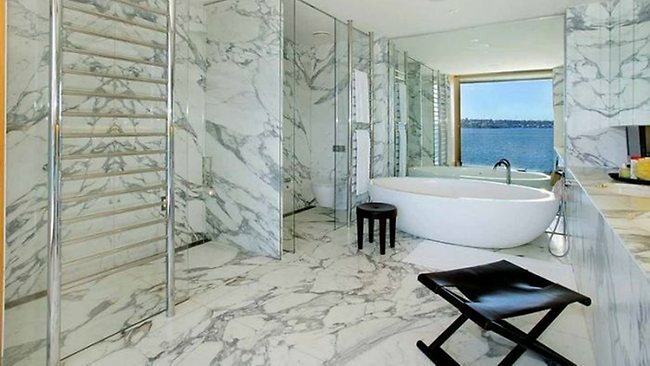 In 2007, Altona, located in Wunulla Road and Australia’s second most expensive house, was listed for more than $50 million. These world-class contemporary harbour view residences are architectural triumph of unrivalled quality. It closed to the beachside, super yacht club, provide a convenient and enjoyable lifestyle for your leisure time. 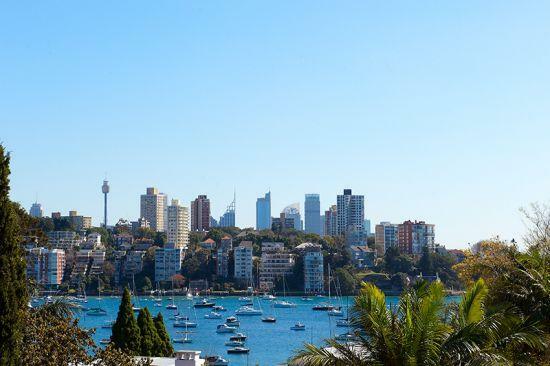 Wrapped in spectacular point blank harbour panoramas – with iconic CBD, opera house and bridge taking centre stage – the postcard style views create a sense of seamless extension of these substantial homes’ layout.